I was so fascinated with their story that I asked Kayla to share it with me and I would like to share it with the world! We met in 2007 when we were both still in high school. Joe winked at me in the lunch room and it was love at first sight… or something like that. Joe was the goof-ball, older Senior that was off to college, and I was a goody two-shoes Sophomore. We dated for 3 years long distance while Joe was in college, but as he started to engage more in his Physics degree (who would have thought for the class clown!) and I went to college in Minnesota, we decided to go our separate ways. We were apart for 2 years and it was great for us to have our own college experiences. He came to Minnesota in 2011 to complete his Masters’ degree; we reconnected then and have been dating ever since. A few years really helps you grow up! We graduated from undergrad/grad school at the same time, and moved out to Seattle to pursue our respective careers. He is continuing on his education with a Ph.D. at the University of Washington in Biomedical Engineering, and I was working in HR at Amazon. 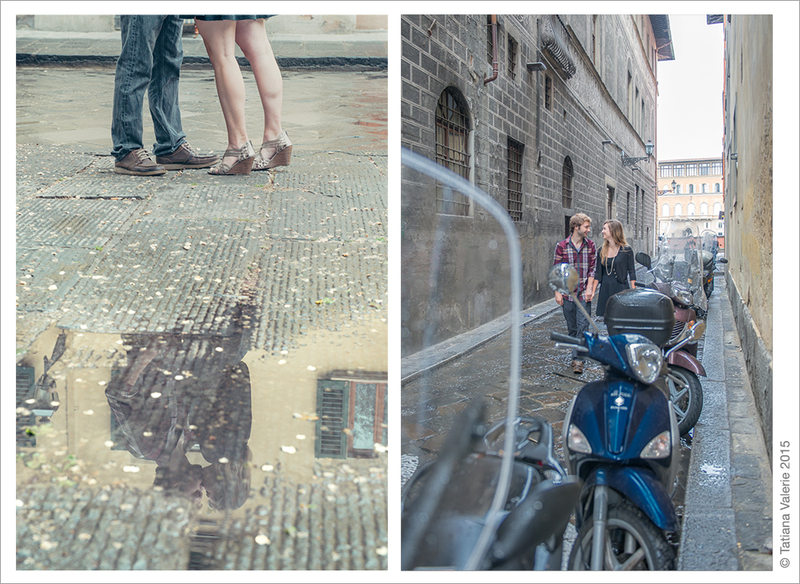 If you don’t mind, can you please tell me again what brought you both to Florence? 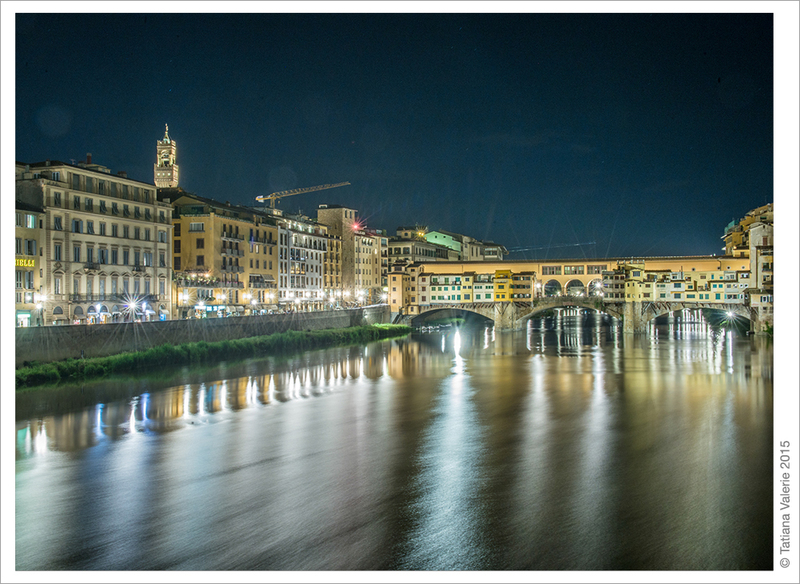 Joe was offered a 1 year fellowship to continue his specialized research with a lab at the University of Florence. It was offered only a few weeks before they needed him to start, but we decided to go for it. While I enjoyed my job back in the states, I felt like I was missing something while trapped in my office cubicle, and I knew we could make it work. 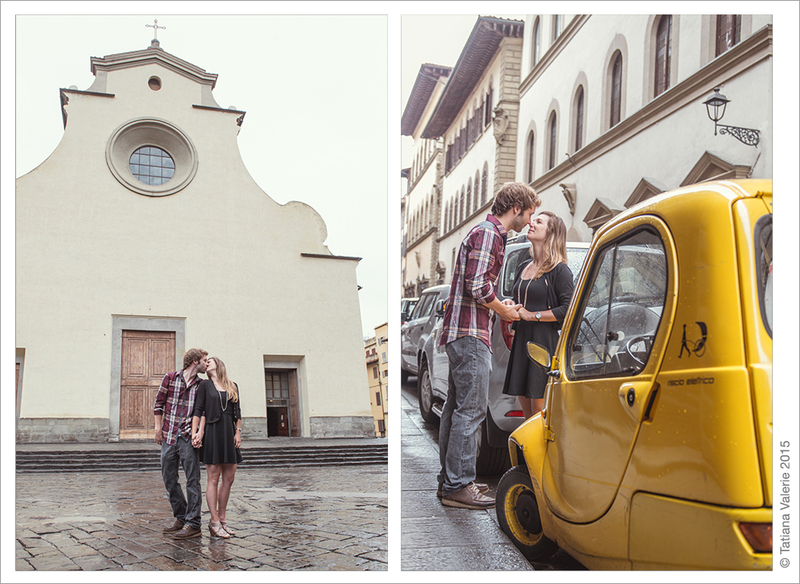 After a few short weeks, and many, many hours of paperwork (and bottles of wine), we were living in Florence. He’s now working with a lab at the University, and I’m leading bike and wine tours throughout Tuscany and teaching English as a foreign language. I got the better deal out of the move, if you ask me! 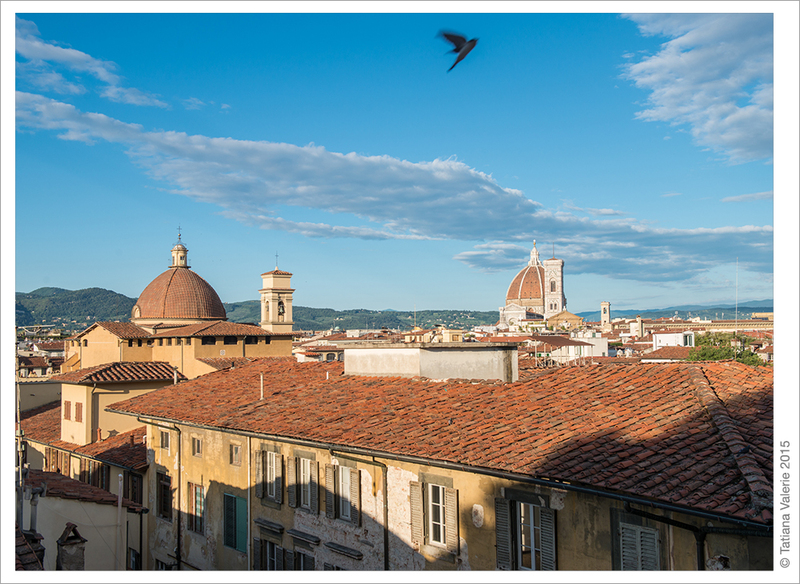 What is your favorite aspect of living in Italy? The wine and pasta, of course! All kidding aside.. we enjoy the simplicity of life. Nothing is rushed (including paperwork! 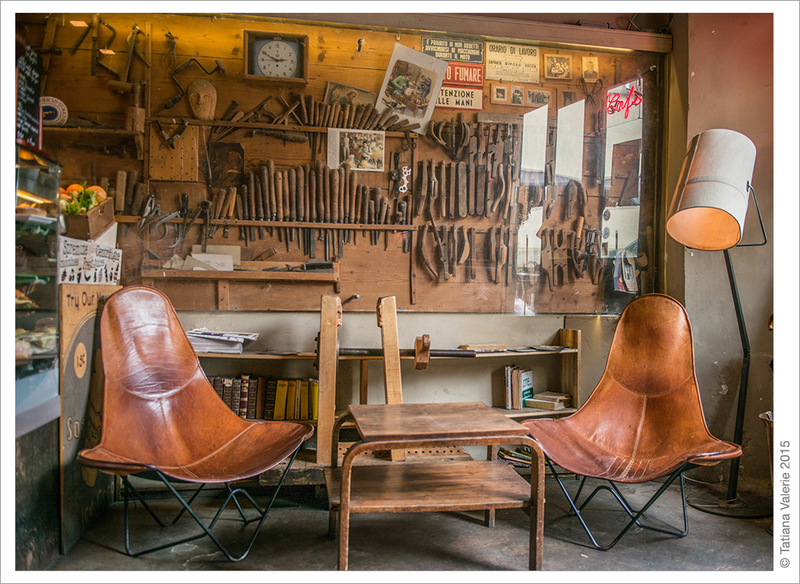 ), no one glorifies the concept of busy, and quality family time is a priority. We’re very used to convenience back at home, and it was an adjustment to go to six different stores before we could find the household “essential” we were looking for. However, now we’ve come to love that aspect because with it comes the simplicity and appreciation of everyday life in Italy. People take their time here and are very present in each moment. 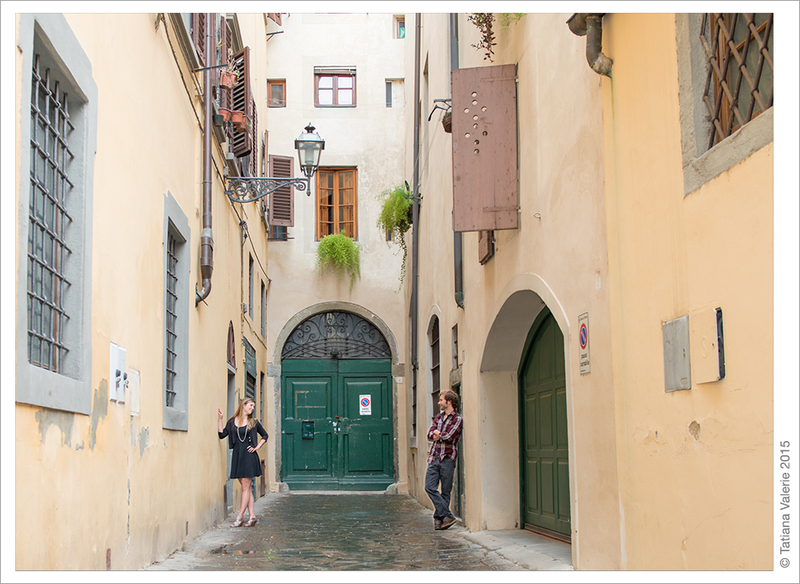 Families spend hours eating dinner, and you can still spot the Italians admiring the beautiful the country they live in. It really doesn’t get old. It’s a simple life here, but it is so beautiful. We arrived in February of 2015 and we’re going to stay until at least April of 2016. We’re still at the beginning stages of the move, so our return date could adjust based on Joe’s research progress. However, staying here legally requires a lot of paperwork, so we will only be able to stay as long as Italy allows us. Do you think you learned something or took something away from your experience living in Italy? We learn something every single day, even if it’s just another word in Italian. Living in a foreign country is the most amazing and exhausting thing we’ve ever done. Every single day we’re amazed by the beauty of this country, and every single day we come home mentally exhausted. The language and culture differences are always noticeable, regardless of how long you’ve lived here. However, the language is beautiful and the culture is precious and one we’ve learned to appreciate. The quality of life is the main focus here, and something that we often overlook back at home. It’s very easy to get sucked into the daily grind, and we hope to bring back the new mentality that Italy has given us. Our outlook on what is important has shifted. That doesn’t mean we won’t be working long hours once we return, but it does mean we will appreciate the little things just a little more after living here. 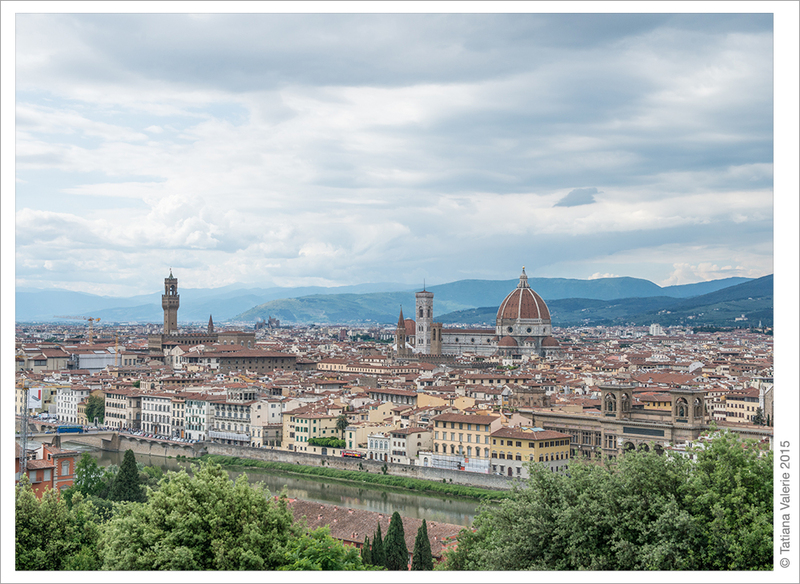 Why did you want to have professional photos of you in Florence? 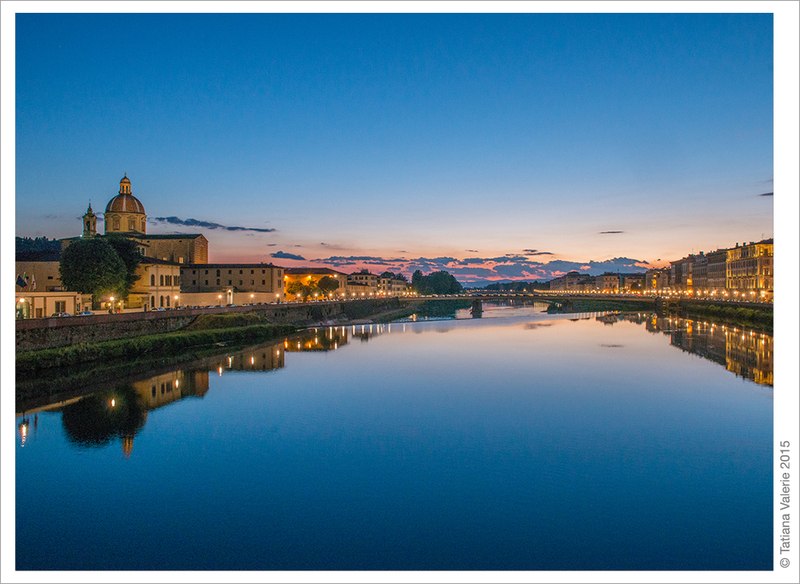 Florence is a place that will always be special to us. 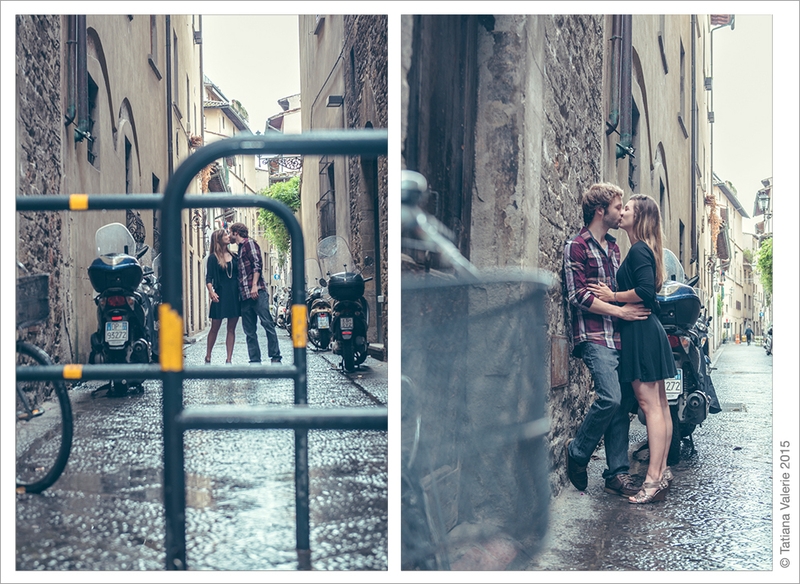 After living here for 4 months, we realized that we didn’t have a single picture together while exploring these streets that have become our home. 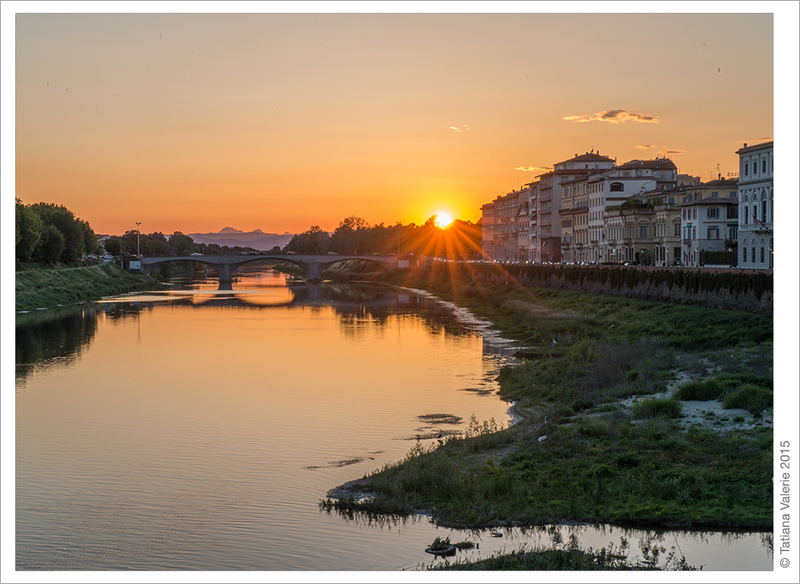 We often grab our morning coffee at Volume, go out for dinner near Santo Spirito, and bike across Ponte Santa Trinita to get home. We now have wonderful pictures in all of these places. 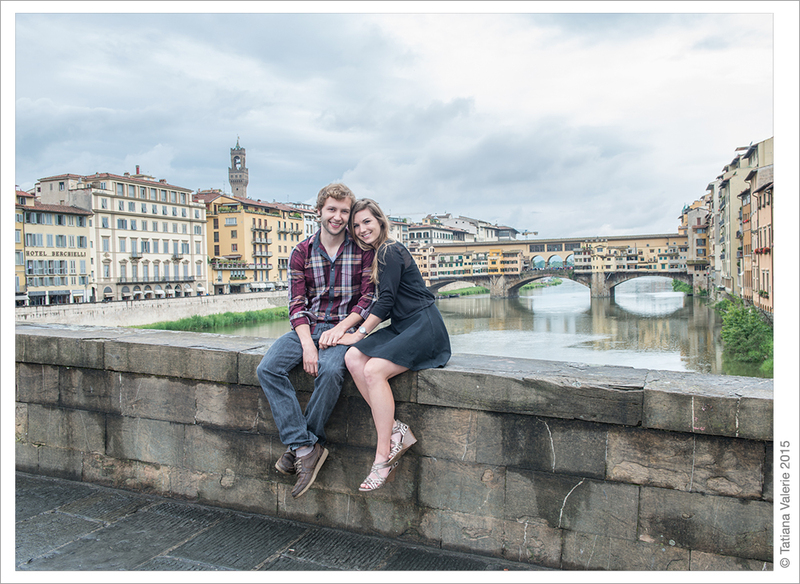 I wanted to look back on our year in Florence and have nice pictures of us that came from someone with an eye for photography and not from a selfie stick. 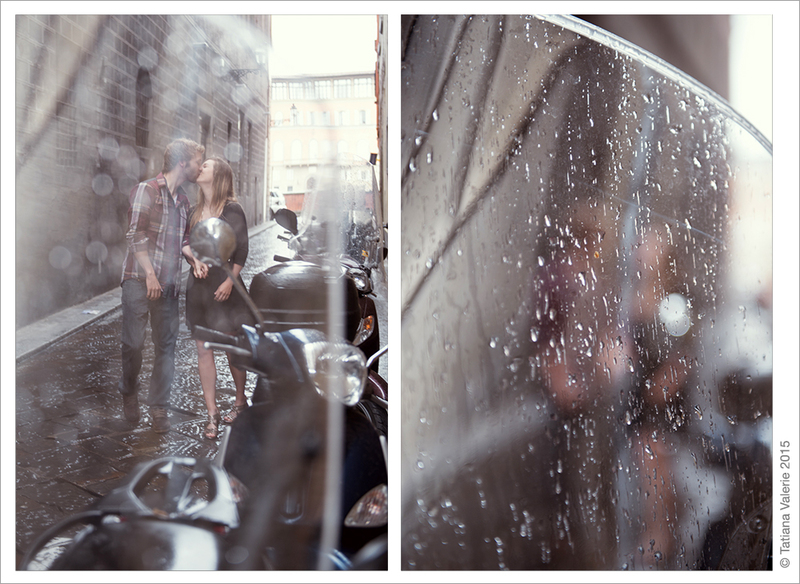 These pictures have not only captured this city, but have also captured where we are at in our relationship/lives. 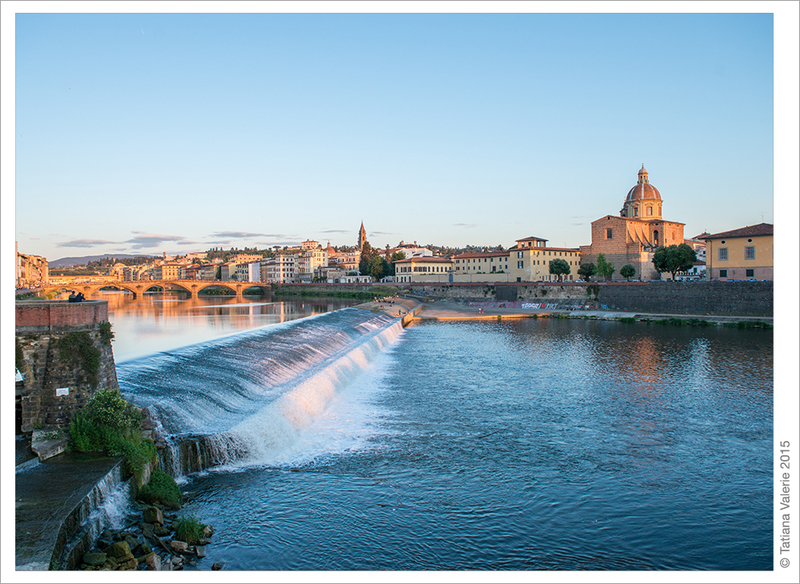 This was a big move for us, one that has brought us closer and made us stronger, and now every time we look at these pictures we can always remember the dolce vita di Firenze. Gorgeous photos and story. Just curious how they found you and booked you during your travels. Thanks Amy! Actually, we connected with the couple beforehand while I was still in the states! 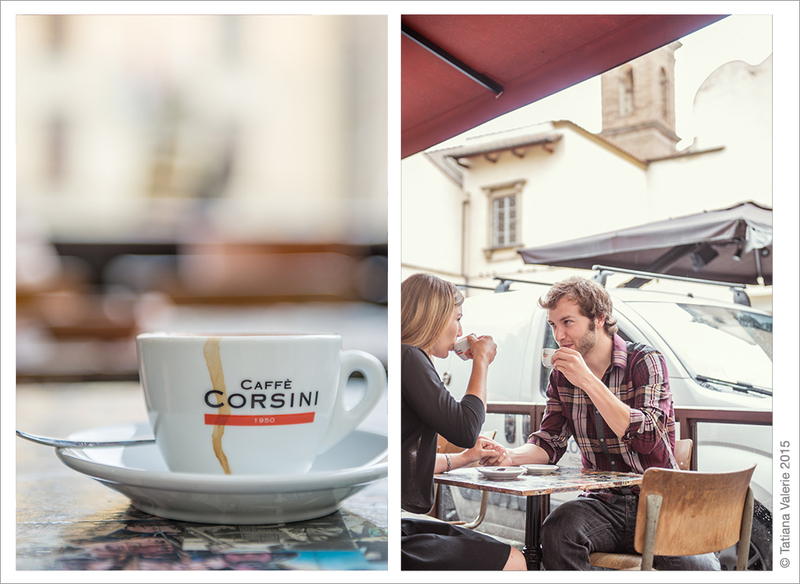 It would be fair to say that this photo shoot “derailed” us from our planned trip to Paris 🙂 We went to Italy instead and we loved it!